Now, even in the area of auto insurance, there is battle between sexes. Post Office Car Insurance (POCI) recently commissioned a research which aimed to study which between men and women are more into getting a comprehensive car insurance. 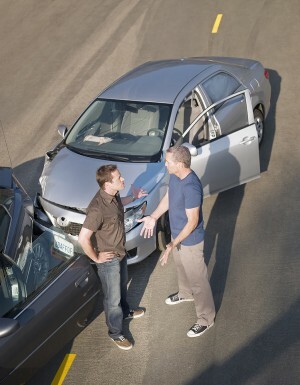 The research revealed that men have the first hand with regards to having a comprehensive auto insurance. With a percentage of 58%, men seem to possess such a policy more than women who gained only 44%. Post Office Car Insurance is at the front line in the promotion of rendering a comprehensive insurance policy as an effective way of protection against auto accidents, thefts and other damages. POCI’s research also showed that a 51 percent increase was noted in individual comprehensive insurance policies, which means that customers now prefer auto insurances that provide greater protection. Likewise, the firm strongly encourages auto owners to be precisely knowledgeable about the policy details of the insurance they are getting. In this way, they will know what are the aspects that are covered in such insurance and what are they going to be protected against. For those seeking for an auto insurance that provide a more expansive coverage, POCI provides a comprehensive auto insurance which includes third party, fire and theft insurance.